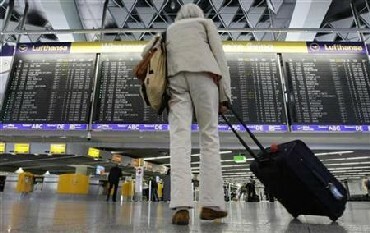 The global commercial air travel industry has just had a good year after two bad ones. The International Air Transport Association (IATA), the industry body, has just raised its profit estimate for the current year (2010) by 70 per cent to $15.1 billion. This is a big turnaround from the combined loss of $26 billion over calendar 2008-09 but there is no rainbow at the end of which the industry will land on a pot of gold. The revised forecast represents a woefully inadequate net margin of 2.7 per cent and worse, the next year, 2011, is going to see a setback - not back into the red but an even thinner net margin of 1.5 per cent. This is because developed world recovery is likely to be halting, with near total uncertainty over prospects in Europe, and oil prices expected to go up, from an average $79 per barrel to $84. European belt tightening, reflected in air travel taxes imposed by several countries, is also likely to do its bit to dampen prospects of demand revival. If this is the bleak scenario for an industry whose negligible margins should not attract sensible private investment, where does hope for the future lie? The short answer is in China and Latin America, and the subtext is that India is not among the real winners. 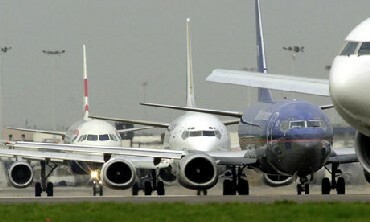 IATA has openly signalled that the centre of gravity of the industry is quickly moving mainly towards the east. In the league table of the world's top six airlines by market capitalisation, five are form Asia (China, Singapore and Hong Kong) and one from Latin America. Western Airlines like Delta and Lufthansa have missed the bus and Latin American carrier LATAM has been able to make it to the list by recently coming into existence through the merger of Chile's LAN and Brazil's TAM. The US would have likely seen a foreign takeover by now had it not been for "archaic" takeover laws for the sector in the country. 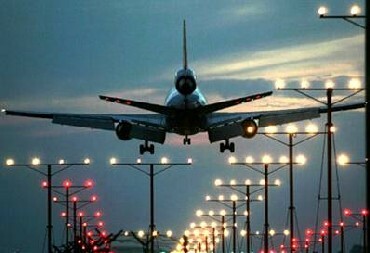 India, the second fastest-growing economy in the world, does not figure in the brighter side of the aviation picture, because Indian civil aviation industry has been hugely loss-making (a $1.75 billion loss in 2009-10) and showing no signs of consolidation. 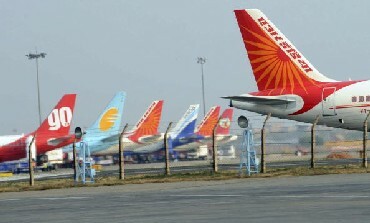 Massively loss-making Air India is surviving on the strength of government ownership; major private loss-maker Kingfisher has just been able to gain a reprieve by renegotiating its debt while bringing in fresh equity; and Jet Airways, the market leader by size, is only marginally profitable. There is no question that the sector in India should consolidate so that good money is not wasted on flawed business models and low-cost airlines which have proved themselves able to come to the fore. 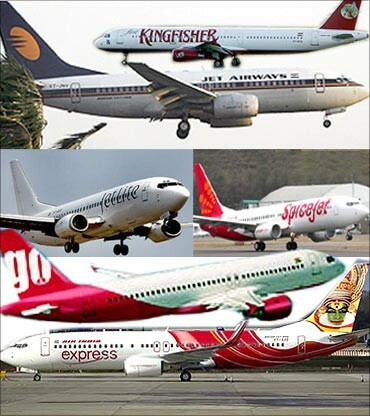 Indian carriers, with burgeoning domestic demand behind them and globally competitive service capabilities, are missing from the global top league because of official ideological predilections and private corporate reluctance to suffer loss of face.